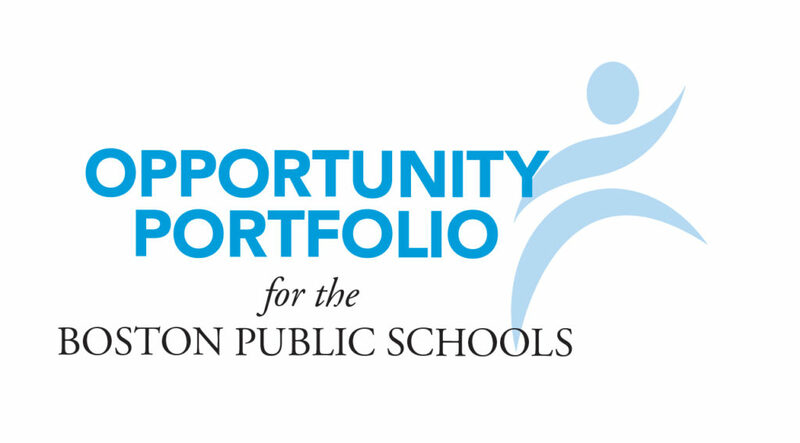 The Boston Public Schools (BPS) 5th Quarter Portfolio, a division of the Opportunity Portfolio, is a key strategy for identifying and increasing equitable access to quality summer learning opportunities. 5th Quarter Portfolio programs will: 1) stem summer learning loss and increase academic achievement; 2) develop student socio-emotional skills and increase student efficacy by building skills and competencies; 3) strengthen the effectiveness of school-community partnerships; and 4) promote student health and wellness. Proposed programs must serve BPS students in an integrated academic and enrichment program model that will: 1) stem summer learning loss and increase academic achievement; 2) develop student socio-emotional skills and increase student efficacy by building skills and competencies; 3) strengthen the effectiveness of school-community partnerships; and 4) promote student health and wellness. Proposed learning opportunities must be ongoing, direct services to BPS students and take place during the summer (Late June — August). Learning opportunities must: be ongoing, direct services to BPS students and take place during the summer (Late June — August). Proposer must have experience providing the proposed program or a similar program model within BPS and/or a similar urban public school district. Program must span a minimum of 25 total days offered at a minimum of 6 hours per day for a minimum of 150 total programs hours. Program must offer a minimum of 75 hours of ELA and/or Math. The academic content must be aligned with BPS Academic Standards and grade-level Massachusetts Curriculum Frameworks. Program must span a minimum of 20 total days offered at a minimum of 6 hours per day for a minimum of 120 total programs hours (Does not apply to High School Credit Recovery Funding Category). Program must offer a minimum number of academic content hours in courses offered, as defined below. The academic content must be aligned with BPS Academic Standards and grade-level Massachusetts Curriculum Frameworks or relevant college-level standards. Program must maintain a minimum 1:25 adult-student ratio at all times during programming. Programs must implement common evaluation tools to measure academic and social-emotional outcomes and program quality. This common approach to measurement is part of a citywide measurement community devoted to delivering high quality learning experiences. Please view descriptions of the 5th Quarter Portfolio funding categories here. Complete PartnerBPS organization and program registration. BPS Schools are listed under the organization: “Summer-[School Name]”. For full registration instructions, please click here. For help registering, there is a step-by-step user guide book for PartnerBPS found at: http://partnerbps.org/help-school-community-partners/ . Upon submission, BPS will review the applicant’s Intent to Apply to determine if the applicant meets the minimum qualifications of the 5th Quarter Portfolio, and any applicable funding category. Applicants that meet the minimum qualifications will be invited to complete Step Two of the application process. Applicants that do not meet the minimum qualifications will not be invited to complete Step Two. Notification will be sent out regarding Step One application status by November 14, 2018. All applicants who meet the minimum qualifications of Step One will be invited to complete Step Two of the application process. Step Two will require applicants to complete the written application, including funding request (if applicable) on PartnerBPS.org by December 14, 2018. After applications are submitted on December 14, the application will go through a vetting and assessment process to determine if applicants are accepted into the 5th Quarter Portfolio. Applicants will be notified of their application status by February 1, 2019. Please submit all related questions via email to summerlearning@bostonpublicschools.org.